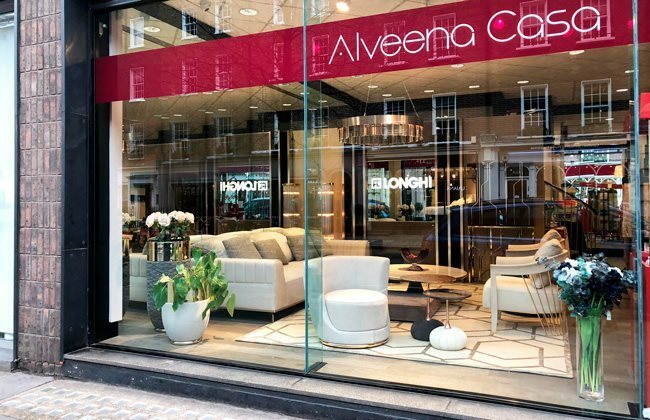 Longhi and Alveena together open a new Central London space in George Street. The display accurately reflects the brand lifestyle, aesthetic language and its unique peculiarities. The Sheffield Sofa and Dorothy armchairs are the showcase’s main focus of this intimate and neat corner in the heart of the UK capital.